The Yu Yureka Black, much like other smartphones in its segment, is standard fare for the most part. The design makes it look premium, and it performs well in day-to-day use. Battery life is a highlight of the phone, but the camera is quite underwhelming in low light. The 5-inch display is comfortable to use. This phone is priced competitively and it comes well to other phones in the same segment available today. Yureka Black doesn't have a Gyroscope. Yureka Black doesn't have a Gyroscope. Please update your specs. information. -_- Gadgets ndtv do update the specs. info. and don't mislead anyone by giving false info about the product. 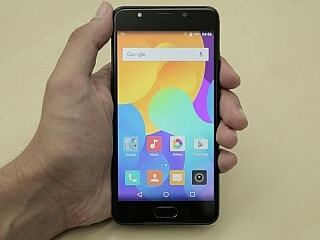 Review on YU Yureka Black. 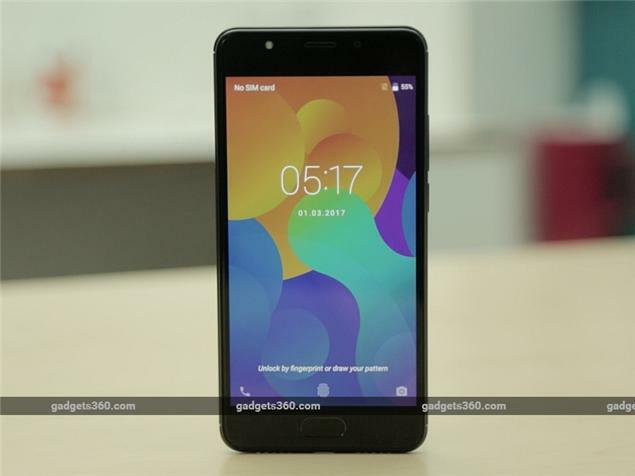 So a few days back we witnessed that YU after a long time launched their new flagship smartphone,the YU Yureka Black in a price of Rs 8999.Therefore in these days,at the price it directly comes in comparison with Xiaomi Redmi 4.Nevertheless,let us come to the review about the phone. YU has offered the YU Yureka Black with some of the outstanding specs in the budget the negative sides if the phone are it has got a qualcomm snapdragon chipset which become some old nowadays.again battery capacity of mah looks somehow low nevertheless can give u day power backup in heavy usage.a plus point is gb ram lot price.the front camera or secondary mp along with led flash also nice sign take selfies better resolution. metal unibody design responsible for warms up to greater extent.apart from these there other points includes wide range features corning gorilla glass i will recommend have this phone. Using this phone from almost 6-7 months. No performance issue. About camera, I can say under 10k you cannot get better camera than this. Compared to Redmi , Nokia 6, moto's phones my phone is better in terms of display ,camera & performance. Yu Yureka Black smartphone was launched in June 2017. The phone comes with a 5.00-inch touchscreen display with a resolution of 1080x1920 pixels. Yu Yureka Black is powered by a 1.4GHz octa-core Qualcomm Snapdragon 430 processor. It comes with 4GB of RAM. The Yu Yureka Black runs Android 6.0 and is powered by a 3,000mAh non-removable battery. 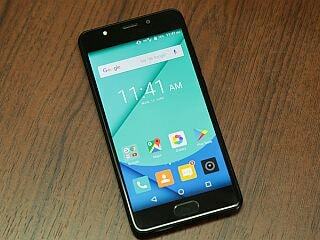 As far as the cameras are concerned, the Yu Yureka Black on the rear packs 13-megapixel camera. It sports a 8-megapixel camera on the front for selfies. Yu Yureka Black based on Android 6.0 and packs 32GB of inbuilt storage that can be expanded via microSD card (up to 64GB). The Yu Yureka Black is a dual-SIM (GSM and GSM) smartphone that accepts Micro-SIM and Nano-SIM cards. Connectivity options on the Yu Yureka Black include Wi-Fi 802.11 b/g/n, GPS, USB OTG, FM radio, 3G, and 4G (with support for Band 40 used by some LTE networks in India). Sensors on the phone include accelerometer, ambient light sensor, gyroscope, and proximity sensor. The Yu Yureka Black measures 142.00 x 69.60 x 8.73mm (height x width x thickness) and weighs 152.00 grams. It was launched in Chrome Black and Matte Black colours. As of 24th April 2019, Yu Yureka Black price in India starts at Rs. 6,399.